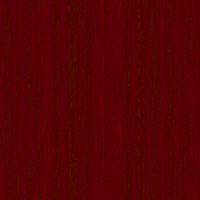 Welcome to the first blog of many to follow on CigarAffection.com! Feel free to visit the Where to Buy page. On this page you will find links to a directory of the shops and tobacconists in South Africa that sells great cigars and accessories. The Where to Enjoy page contains the various Cigar Lounges as well as modern style nightlife establishments where you can go to enjoy your favourite cigar. This section is where we will keep you updated about the latest news about cigars. I have so many plans for 2013 and I can't wait to get it all rolling. I hope you are just as excited as I am! I trust you will enjoy learning about the new cigars on the maket and you will also find in-depth reviews about the great cigars that are available in South Africa. We are also oficially launching the Facebook and Twitter Pages during the first half of February 2013 with a cigar give away. 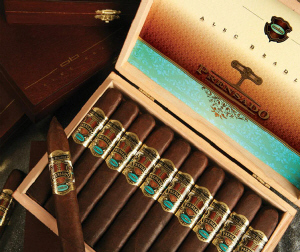 An upcoming review will be the Prensado Churchill from the Alec Bradley range of cigars. The Prensado Churchill was also the winner or Cigar Aficionado's Cigar of the year 2011. I am really looking forward to this one! Our 2 review samples are already in the humidor. I will also review cigars from Gurkha. Gurkha's South African Launch is imminent. We are also in the process of sourcing Cigar Aficionado's 2012 Cigar of the year - The Flor de Las Antilles - Toro. I am very excited about this one! Please email your comments or suggestions to us! Thanks for reading and keep coming back! Cigar Affection - South Africa's premier source of Cigar News, Reviews & Ratings for Cigar Enthusiast & Aficionados.